“Dig a twenty dollar hole for a ten dollar tree” I grew up listening to my mom repeat this saying every time we’d trudge out the door and start amending soil. Amending soil is hard work. If I hadn’t grown up doing this with every new planting bed, every annual, every perennial and every tree I would probably give up after the first try and attempt to skip this step. Having done this so many times over the years, I understand that this is not one of the things you can cut corners with. If you want to have a great garden you have to start with the soil. Unless you live somewhere where you have pH perfect, deep, nutrient rich soil and especially if you live where builders have graded off the topsoil, sold it and hidden that fact by sodding over it (any subdivision will qualify here) you will need to bring in good soil. Gardening has come a long way since I was young. Ruth Stout was a pioneer in the gardening field. She advocated ways to take a lot of the labor out of growing good soil. But Ruth lived where the topsoil was in place (and I would guess even she would turn in good soil if she had to deal with Texas hardpan.) Deep mulch will improve what is below it by keeping the soil evenly moist but if you remove the mulch your soil will revert back to it’s naturally poor condition. If you have immediate gardening goals the best thing to do is to turn some kind of composted material into what you have. There are a lot of ways to amend soil. Most of the time, if you are patient, you can do this cheaply. Paper, cardboard, compost, straw and rotted hay are great ways to build soil in place. Rocking a potato fork back and forth is a less strenuous way to loosen your soil, but again, unless you are prepared to turn the soil over the potato fork will have a limited effect. I don’t buy topsoil. Most bagged soil is as bad or worse than the soil you are trying to amend. When I buy bagged soil from a garden center I find a leaky bag and run a bit of the contents between my fingers. Most of what you will find is sand (usually sold as topsoil) or slightly composted wood chips (usually sold as compost). There are also trendy things that end up being popular like mushroom compost. You can’t trust what is printed on the outside. Always touch what you are looking at before you buy it. I’ve lived in places where the mushroom compost was excellent and what I repeatedly purchased. I now live in a place that sells mushroom compost that is essentially sand. I never add sand. If what you are buying isn’t going to break down and you have heavy clay: you run the risk of creating a Portland cement type of soil mix. If you do this you will hate yourself as you try and bust it up enough to plant in. 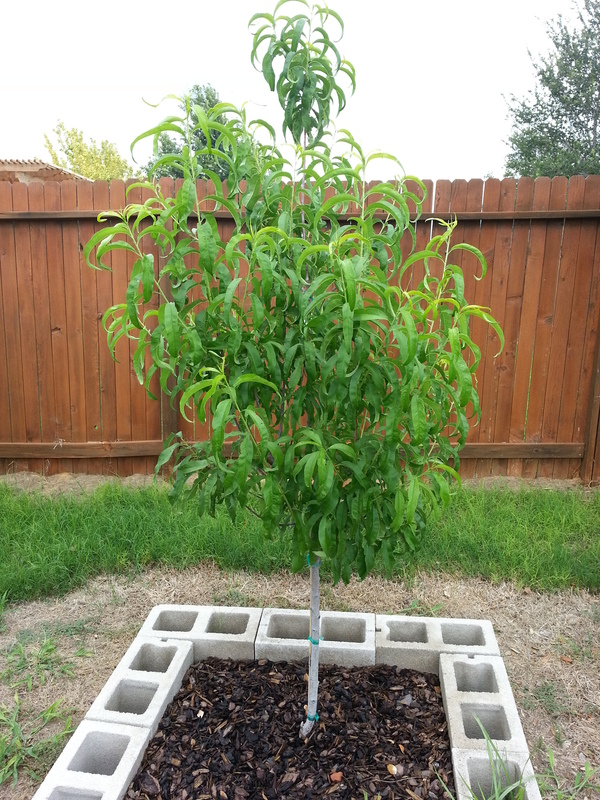 I’ve had great luck in our heavy, high pH, clay soil with several products. I really recommend gypsum. Personally, I wouldn’t garden in clay without it. I also use a lot of peat humus. This is a fine textured peat product that comes in large bales. I usually use this in the soil I mix for pots. 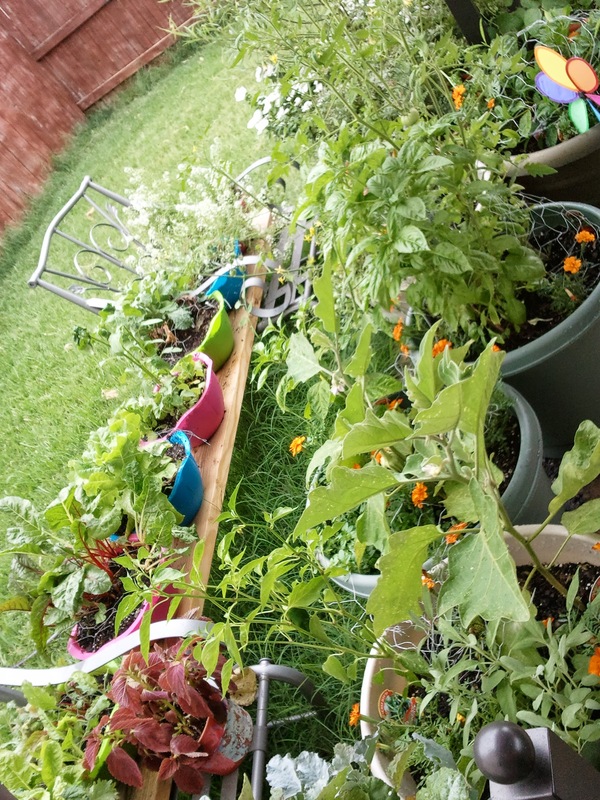 I have close to twenty 22 inch pots that I rotate most of my plants I am trialing. I use anything for pots. The colorful bowls below are plastic salad bowls I picked up at the dollar store and drilled a few holes in them. The question isn’t: What can you grow in pots? The question is: What can’t you grow in a large enough pot? These larger pots work well for fruit trees and large vegetables like cherry tomatoes and anything that needs acidic soil. I can’t grow blueberries or gardenias in our clay soil, but I can grow them in pots where I can closely monitor soil pH. When I am turning soil into a bed I usually throw some peat in. It’s good at holding water and raises the pH a little. Canadian peat is a nonrenewable resource (the source will be listed on the bag). There are better products to choose for large applications. I also rely heavily on bagged compost. We move a lot for my husband’s job. I am frequently short on homemade compost. 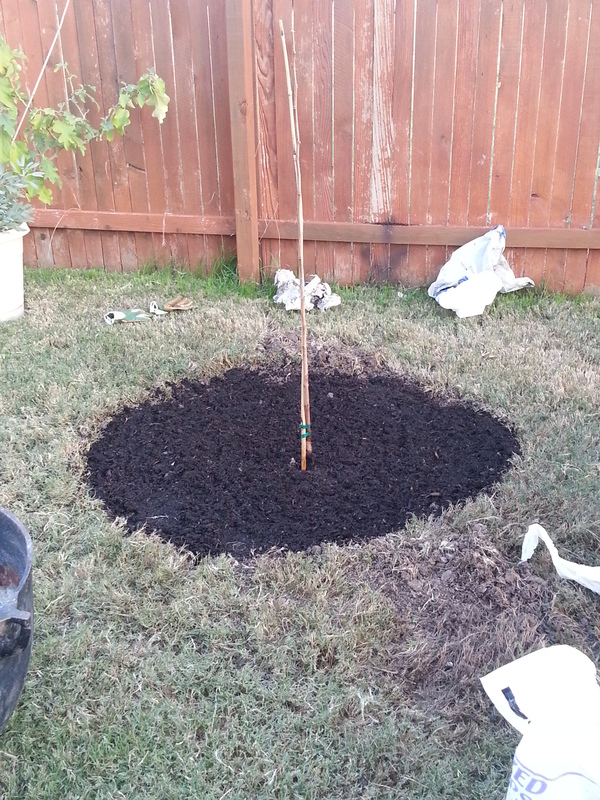 This is where feeling the bagged soil is important. If you don’t think what you are touching feels like it would hold water, then it’s not going to break down anytime soon and your plants are going to dry out quickly. Deep in a bed you can use chipped wood (look at my hugelkultur/keyhole garden entry) but it needs a thick layer of spongy, porous medium from the surface to least a foot down. You can keep your soil spongy by keeping it moist. Ruth Stout did exactly that with her thick layers of straw. 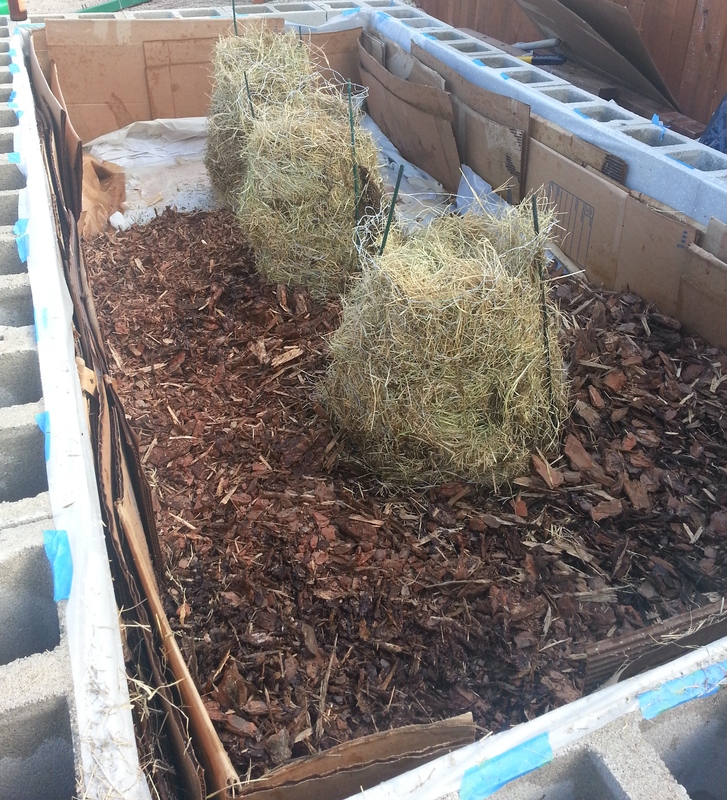 If you really want a great bed: put in layers of straw, rotted hay, non-glossy newspaper and/or cardboard. 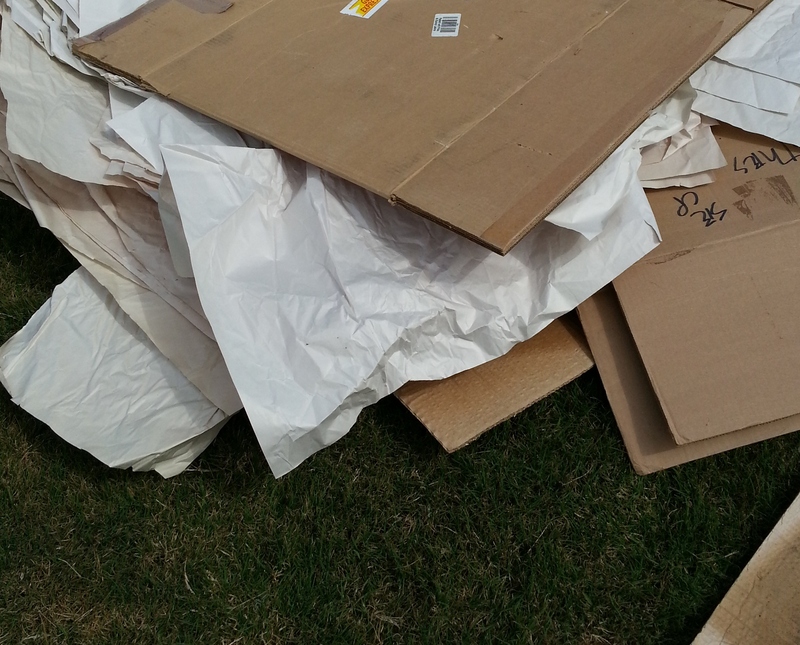 You can find free cardboard by asking people in your neighborhood for moving boxes. Most people move into homes around the first of the month. Drive around, find new neighbors, give them your number and tell them you will pay them $10 for their used boxes and packing paper. Offering money for what most people see as garbage will help ensure that they actually call you back. (You will still need to remove the packing tape from any boxes.) Another free or cheap resource for cardboard is your local grocer. Talk to a manager and see if they will set some aside for you on the next delivery day. They usually have box crushing machines out back and setting them aside is extra work for them. Again you could offer some cash if they are resistant. Look at the price of hay, brand new moving boxes or bagged soil before you scoff at paying for excess cardboard. It’s still the cheapest source for what will be next year’s soil. Another old saying is: “Clay on sand, money in the hand/sand on clay, money thrown away.” This has to do with the fertility and drainage properties of both these kinds of soil. Sand has low fertility but drains quickly, clay is usually a high fertility soil but has slow (if not nonexistent) drainage. If you put a layer of sand on top of a clay soil you have low fertility and slow drainage. You will have wasted your time and your money because your plants need fertile soil and most plants hate wet feet. If you put a layer of clay on top of sandy soil, you can take advantage of the clay’s high phosphorous and potassium content and the excellent drainage of sand. So what is the answer for those of us who have clay soil? Humus. Incorporate as much organic matter as you can to add some balance to your clay (you may also need to add iron products to combat iron chlorosis in clay soil. Iron chlorosis is a condition where clay soil offers low availability of iron uptake in plants.) 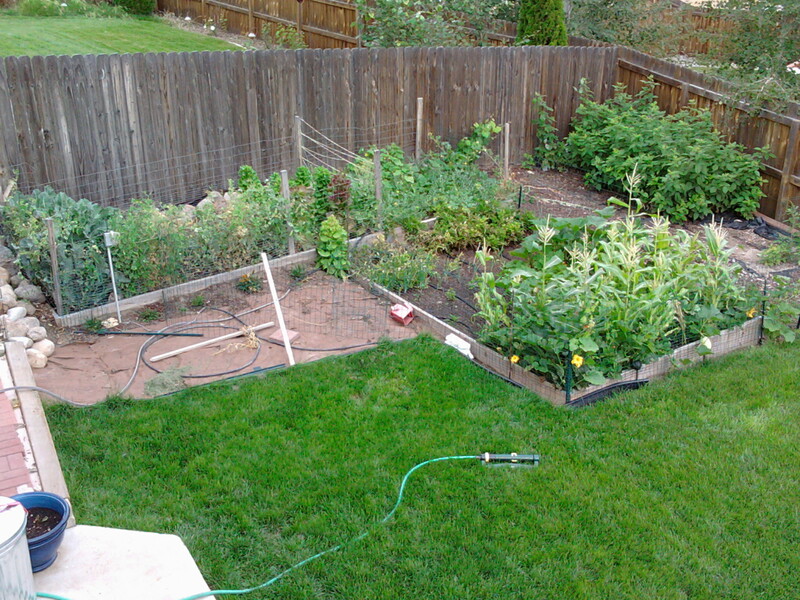 For areas with serious drainage problems: work with raised beds. This takes some effort but as always: you start your garden success with your soil. The last saying I’ll add is “Don’t eat your seed corn”. First off it should be pretty obvious if you eat the seeds you would plant next season you won’t have anything to grow to eat. But in a more subtle way you need to separate your best seed to plant the next season. If you plant big healthy corn kernels you are going to get big healthy plants. Always save your best seed and eat the poorest. That way you improve what you are both eating and growing each season. If you eat the best seed you grow, you are selecting weaker seed for the next harvest. There’s plenty of old sayings. Some meanings are obvious, some are more subtle but I think most great simple agricultural sayings are in danger of being, or are already, lost. Keeping wise sayings going is part of sharing the wealth of knowledge. I think knowledge should always be free. That’s the main way to keep it from getting lost! So, share what you learn with your family, friends and neighbors. Talking over the back fence is a time honored way to keep the wisdom flowing! If you like these sayings: Here are a few more (with explanations) from the Farmers Almanac. What a well thought through, sensible post, I learnt so much by reading it, thank you! Thank you for the kind words! I’m glad you enjoyed it! This is really useful! Where I live the ground is all clay. I’ve been using gypsum, but it seems not enough. Thanks for the good advice! I keep telling my husband that we just need run our clay through a sieve to remove the rock and we can sell our clay to a pottery studio. Thick, sticky…this stuff is like glue! 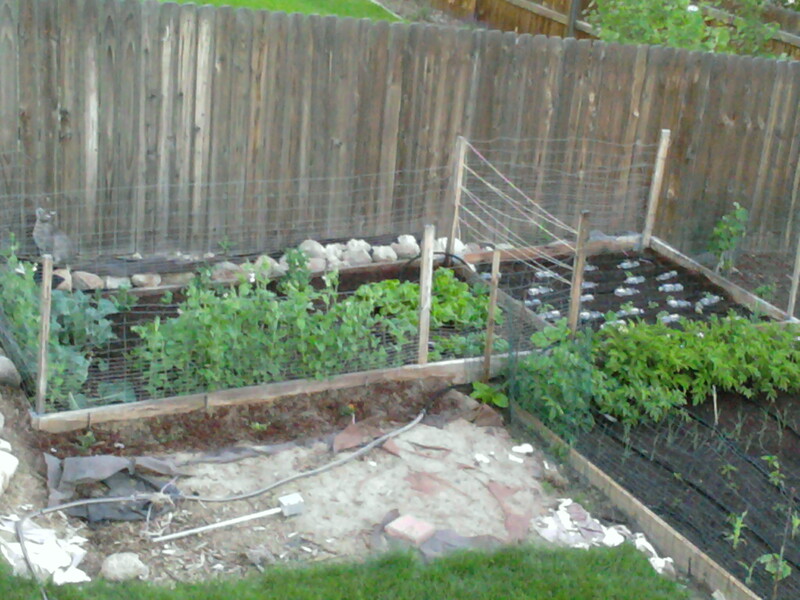 Gypsum has helped but I totally advocate raised beds and soil amending! Thanks for stopping by and commenting. I appreciate it.